I’m back at the beginning of this year to discuss a new project I have become involved in, specifically for readers. It’s called The UnRead Shelf Project. 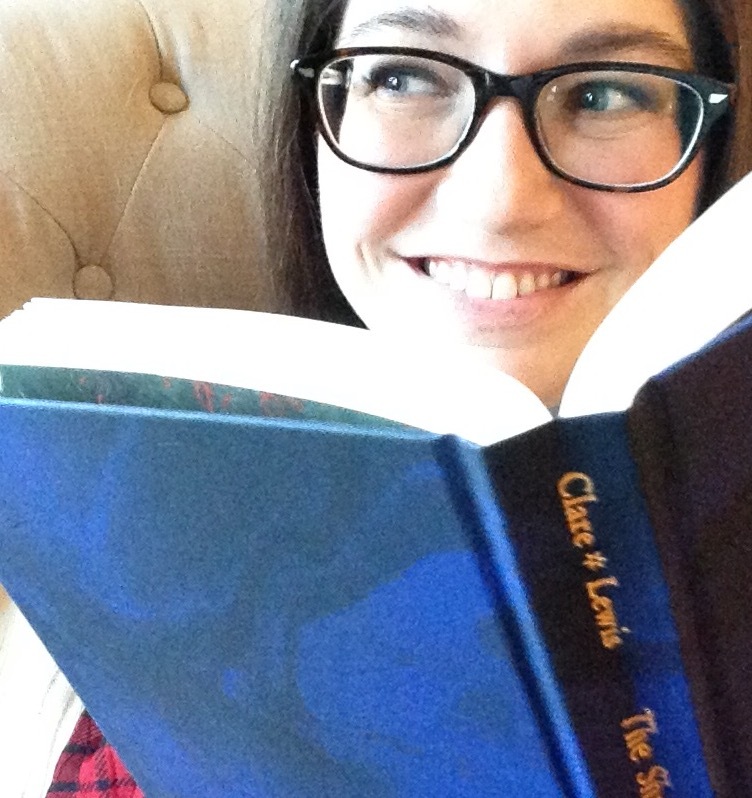 Whitney, the @theunreadshelf is a local KC Bookstagrammer! She has a passion for getting through those books, and it struck me just how many I have, unread. Some have been pushed back several times so I can read the “next-in-series”, which in my case always takes precedence over another book I’m currently reading. When this happens, my TBR pile (to-be-read) GROWS. Like, A LOT. Sounds easy right? It should be! By physically putting your hands on your books, you should be aware pretty quickly, whether it’s one that you definitely want to read or not. Like I said before, there are some books I have (not on this list) that I already know I’m ready to part with, even though I haven’t read them. They are the ones that are consistently pushed to the bottom of my TBR. I’m ready to add more to that pile. I might even go a step further and add some off my permanent shelves, or move some to storage to make way for these…but I’ll decide that later. I did want to touch on the one rule of this project I already know I’m breaking: Book Buying Ban through January at the very least. I am stretching out the ban until May, EXCEPT PRE-ORDERS. Let all the tears flow now as I scream, “I NEED MY PADDLES! !” (Please tell me someone gets this reference). But honestly it’s the best thing for me starting this new year. I am making an effort to save more money by NOT purchasing books until I’ve read the majority of my unread shelf. Pre-ordered books are the exception because I’m attending BookCon in NYC at the end of May (imagine my uncoordinated, happy dance), and I want some of these books in advance for author signings!